A £5,000 Velocity grant has allowed a Milton Keynes micro-brewery to move into canning production, opening up a huge new market which will help grow their business. Dan Bonner from Concrete Cow Brewery in Alston Drive, is hoping the technology will allow his beer to reach the lucrative festival market and take his firm to the next level. The entrepreneur set up the brewery in 2007 after experimenting with a number of home brew kits and is now hoping to hit the big time with his latest brew, MK IPA. He said: “It was an impulsive decision to set up the brewery and I have learnt so much along the way. It has been a real adventure and one which I have thoroughly enjoyed. “Those early days were tough and there were some challenging times along the way but the future is looking great and I’m really excited about the next phase of the business.  “Velocity has helped enormously and we have received valuable advice and support along the way from Emmanuelle, our business adviser. Concrete Cow beers are currently available in pubs, farm shops, garden centres and delis across the Milton Keynes area. They are also sold in some of the city’s main leisure venues, including Stadium:MK and the Planet Ice Arena. Dan currently produces one 800 litre brew every week and is hoping to increase that by 50 per cent over the coming months, taking on extra staff to cope with the demand.